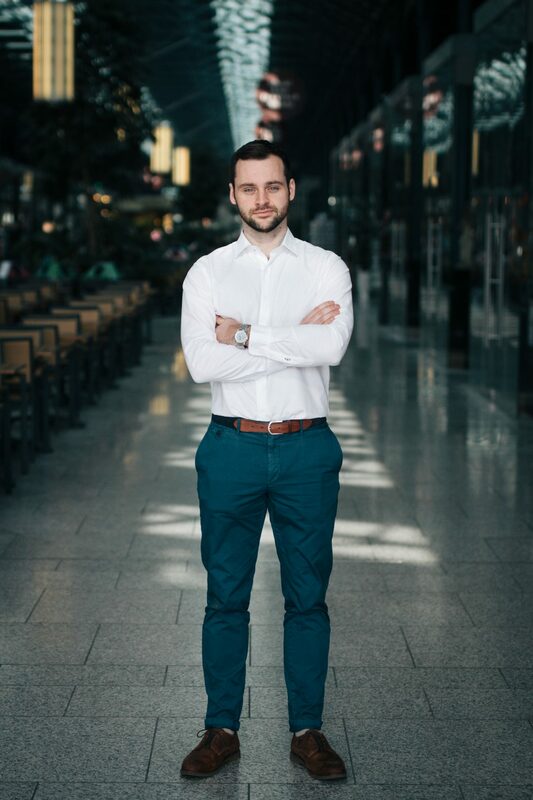 I’m an entrepreneur who previously founded a high-tech startup, raising over $300,000 and bringing a product to market in Ireland and the US. Based in Munich, I now run a specialised Data Engineering & Analytics consultancy called Precision Labs, working with high-growth technology companies in the US, Europe and Middle East. I am also the co-founder and CTO of birch, a marketplace that matches students with their next internship or graduate job, helping companies reduce the noise and focus on the relevant candidates. Outside of my own ventures I’m an investor & advisor in Bamboo, an Irish startup helping people save time and money in cafés and restaurants, and an investor in Blanco Niño, an Irish startup producing authentic Mexican corn tortillas and tortilla chips. You can also find more info on my press page. If you’d like to say hello, get in touch!